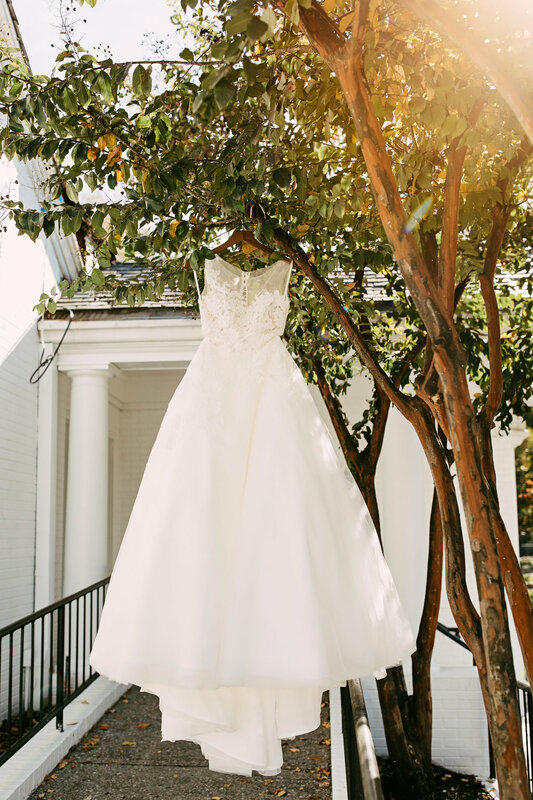 If you were to dream up a classic, southern fairytale, MR. + MRS. Schaefer's wedding day would be just that! 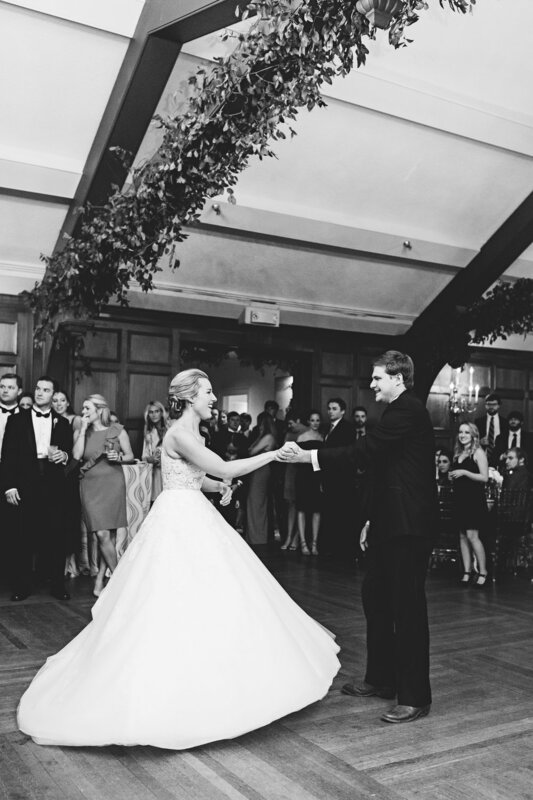 Our Maggie Louise bride, Kaitlin, was more than words in her Anne Barge bridal gown. From the second she stepped into it, there was no doubt in her mind this was the one made for her. From the getting ready shots to late night celebration, she was glowing! 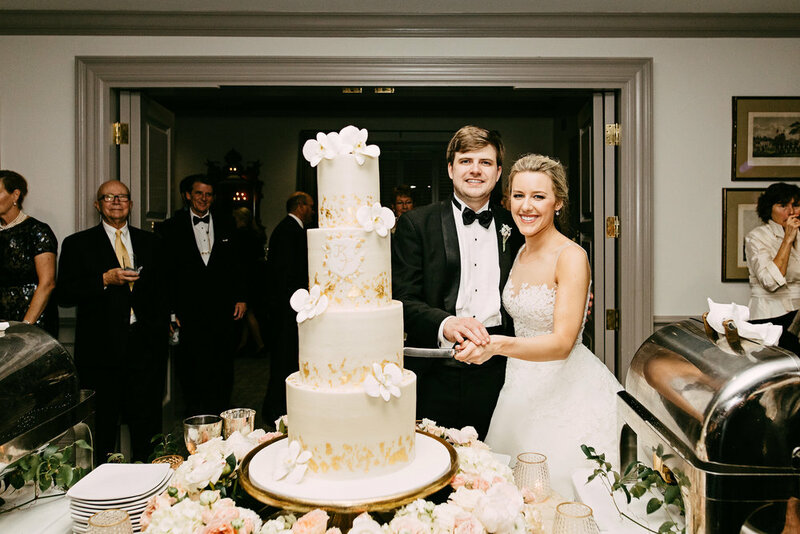 Congratulations, Kaitlin + Thomas! And cheers to all the years ahead!